We are hosting the Paper Products PLUS Drive for the Lamb Center! Through the end of this month we will be collecting items needed for our ministry partner, the Lamb Center. On your next grocery store visit, would you be able to pick up any of the following items? 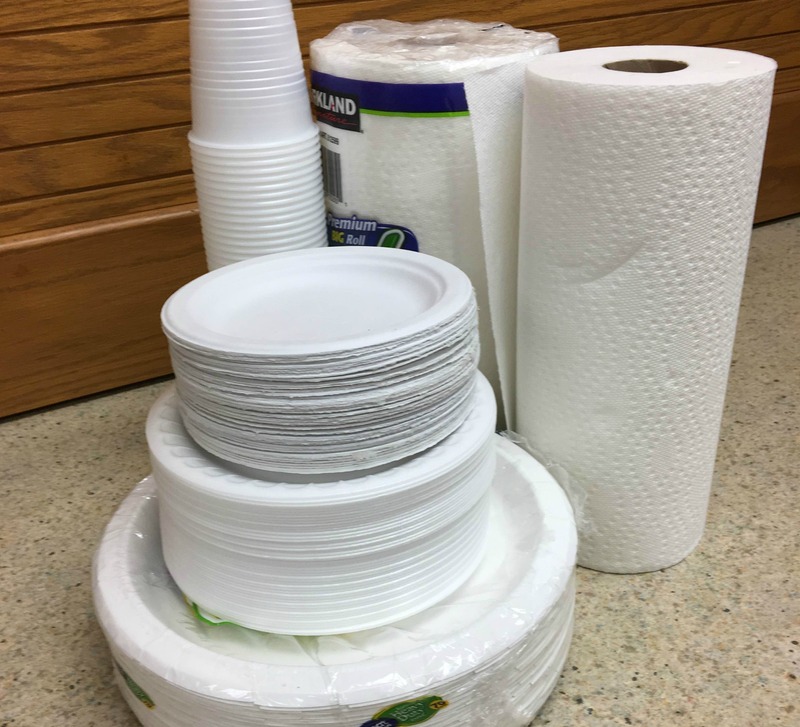 These donations help the Lamb Center to stretch their budget by alleviating the need to purchase these critical supplies. Bring your donations to our lobby at church by October 28.